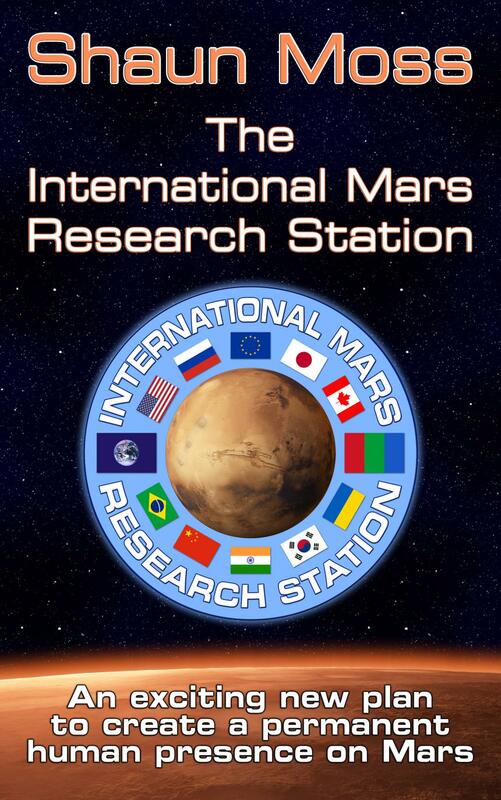 The IMRS book is currently available in Kindle version (colour) and printed. If you want a printed verison please buy from CreateSpace (available in black-and-white and colour), which pays me a better commission. All Kindle and printed versions are available from Amazon, including international stores. See below for links! If you need the book in a different version, let me know.